We had an amazing Great Kindness Challenge at Goza Feb. 12-14. Several students participated in our Kindness Matters poster design contest. Brooklyn won 1st place, Haedyn got 2nd, and Calvin received 3rd place. Students also filled out kindness hearts with acts of kindness they performed themselves, or witnessed others doing. They placed them on a Kindness Tree made by our counselor, Mrs. Dana Tuggle. The Kindness Tree is located in the lobby of the main building. Goza CHAMPS is sponsoring a Student/Faculty basketball game on the morning of Friday March 16, to raise money for Clark County Relay for Life. Admission will be $2. Coach John Ware will be leading our faculty team. 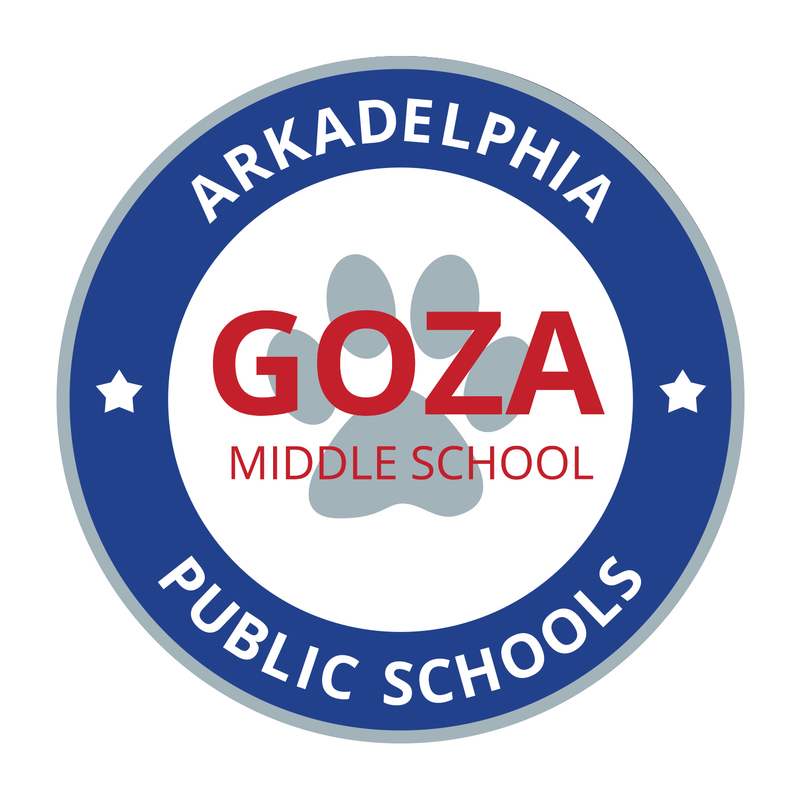 Goza’s Youth Act Student Council will be selling items at the concession stand to raise money for the Goza Friendship Scholarship.